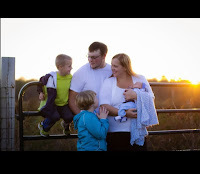 I remember my topsy-turvy life after my husband broke the news he didn’t love me anymore. I couldn’t remember exactly when things started going wrong and I was plagued with questions and an overwhelming sense of confusion and frustration. I started retracing my steps in hope of finding myself again. I felt like a fragile figurine from the gift shop and I kept thinking “why didn’t you just leave me where you found me since you didn’t want me anyway?” I took myself back to a time and place of safety…I went back to the friends I had ten years prior in hopes of doing it all again and getting it right. Until I read The Opposite of Everything by David Kalish I didn’t realize just how funny that type of re-creation could be! I was immediately drawn to The Opposite of Everything and felt kindred with main character Brooklyn Journalist, Daniel Plotnik and his humorous approach to a difficult situation. Of course, I don’t claim a divorce is as traumatic or life-altering as a health crisis, and yet an emotional crisis certainly feels just as real. I love the laughter in the face of tragedy approach Kalish’s character takes to aid in his resurrection after disease, divorce, and a tumultuous relationship with his father. The thought of new beginnings, choosing a different path, and a better ending appeals to many of us, and Kalish does a fabulous job of making this journey entertaining and downright hysterical! Believe it or not, Plotnick’s own father pushes him off the George Washington Bridge and instead of sulking, Plotnick devises a plan to turn life around by doing the opposite of everything he had done before. This first novel by David Kalish is humorous, real, and a story you’ll want to share with friends. 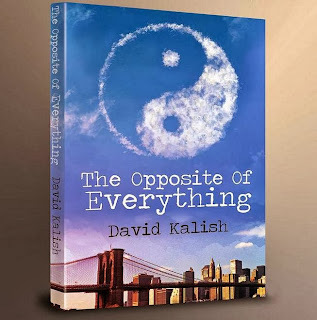 The Opposite of Everything was named a finalist in the Somerset Fiction Awards and will quickly climb the best seller lists. Get your copy today and enjoy every twist, turn, and laugh! Congratulations to Kalish on a fabulous book – definitely 5 stars from this reader whose only regret is not meeting character Daniel Plotnik in the real world – he is a character I’d love to have coffee with! David Kalish will be touring with WOW! beginning April 21st to help promote The Opposite of Everything, find upcoming dates on our Events Calendar. Keep up with blog stops and giveaways in real time by following us on Twitter @WOWBlogTour. Get Involved! 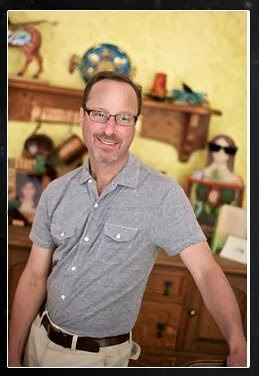 If you have a website or blog and would like to host David Kalish or one of our other touring authors or schedule a tour of your own, please email us at blogtour@wow-womenonwriting.com. I am so excited you'll be a part of this tour! This sounds interesting. Thanks for the review. Would you like to read & review David's book? We could get you on the tour Friday, May 2nd and I can email you the PDF to start reading today? Sounds really really interesting! Great review!